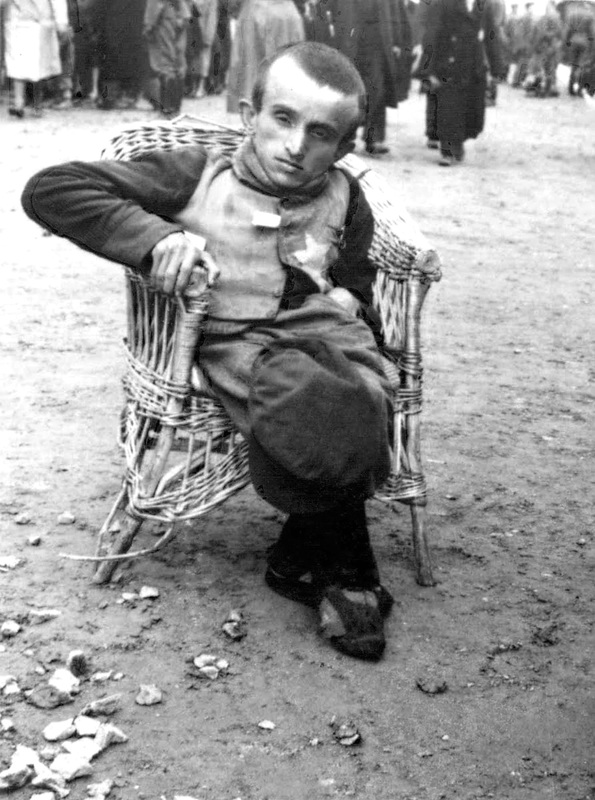 A young, handicapped, Hungarian Jewish man from Subcarpathia (now, largely in Ukraine) born with dwarfism, sits in a wicker chair at Auschwitz-Birkenau during selections, in which camp officials would decide which arrivals would be gassed and which would be kept alive for slave labor. Although most arrivals with disabilities were immediately selected for the gas chamber, some were spared immediate death for grisly experiments performed at the camp by SS-Hauptsturmführer and camp physician Dr. Josef Mengele. The fate of this young man is unknown. 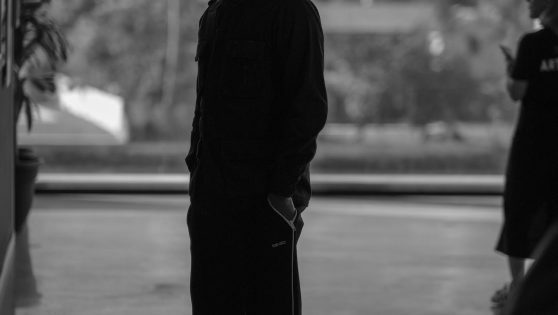 Because he was photographed by camp personnel, it is likely that he was singled out for Mengele’s experiments. Mengele used Auschwitz as an opportunity to continue his anthropological studies and research on heredity, using inmates for human experimentation. The experiments had no regard for the health or safety of the victims and most died or were killed. He was particularly interested in twins, people with heterochromia iridium (eyes of two different colors), individuals with forms of dwarfism, and people with unique physical abnormalities. Auschwitz-Birkenau, Auschwitz, Province of Silesia, Germany (now and prior to the German occupation of Poland: Oświęcim, Lesser Poland, Poland). 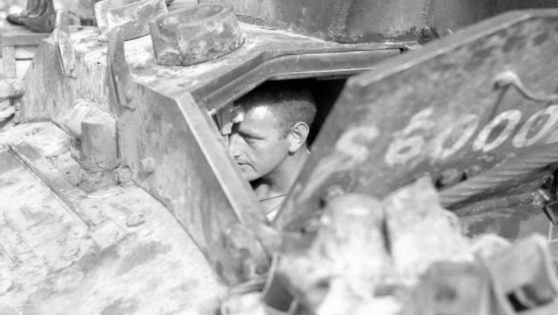 May 1944. Image taken by either SS-Hauptscharführer Bernhardt Walter or his assistant, SS-Unterscharführer Ernst Hofmann.